Mindy B. Young has extensive experience in film, theater, education, and advocacy. Holding both a Master of Fine Arts and Bachelor of Fine Arts from the University of Utah, she uses her creative touch to inspire program development, connect organizations and maximize collaboration. 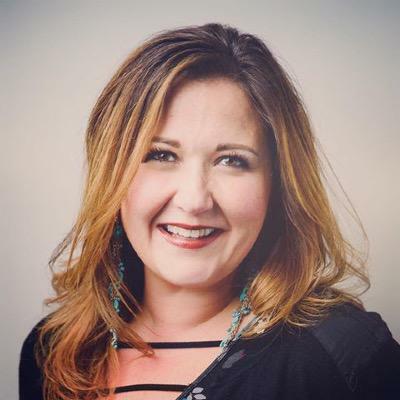 Mindy has spent years engaging young people and adults in public speaking, performing, curriculum planning, arts integration, and performance at Southern Utah University, Utah Valley University, American International School of Utah along with other schools, businesses, and nonprofit organizations. When Mindy happened upon the Gallup organization she knew she had found the base for all of the different plates she had been spinning for years. The innate teacher in her realized that finding your Strengths and focusing on them is very validating and inspiring. Mindy has been nominated for Who's Who Among High School Teachers, Best in State for Teaching and is a Coca-Cola Distinguished Educator. She has been a guest presenter on 511 Talk, All Ears English, a featured presenter at the International TESOL conference and on TEDx. As a performer, director, choreographer and producer for film and musical theater, Mindy's arts background infuses her coaching in various businesses, nonprofits and classrooms. She has spent the last 7 years doing research and creating programs for ESL Arts, an experiential language learning program where students world wide can experience English through the arts. Currently, Mindy is delighted to be utilizing her educational administrative skills at Equality Utah, Utah's LGBTQ advocacy organization, developing their Business Equality Leader program featuring branded, experiential Diversity and Inclusion trainings. Mindy has been producing, directing and starring in spectacular events and shows for over 18 years including Equality Utah's annual Allies Dinners featuring stars such as Neon Trees lead Tyler Glenn, Gloria Steinem, Chelsea Handler, Ana Navarro, Queer Eye's Tan France and RuPaul's Shangela. Her most fulfilling role is that of mother of 5 fantastic boys.